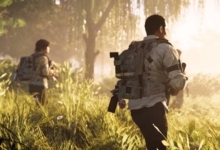 The first major patch for The Division 2 — aka the Tidal Basin update, aka “Invasion: Battle for D.C.” — dropped late last week. And in addition to adding a ton of content to the looter shooter’s late-game, it also revamped the way both skill and weapon mods work. Getting your head around the patch notes can be a struggle — but don’t worry! 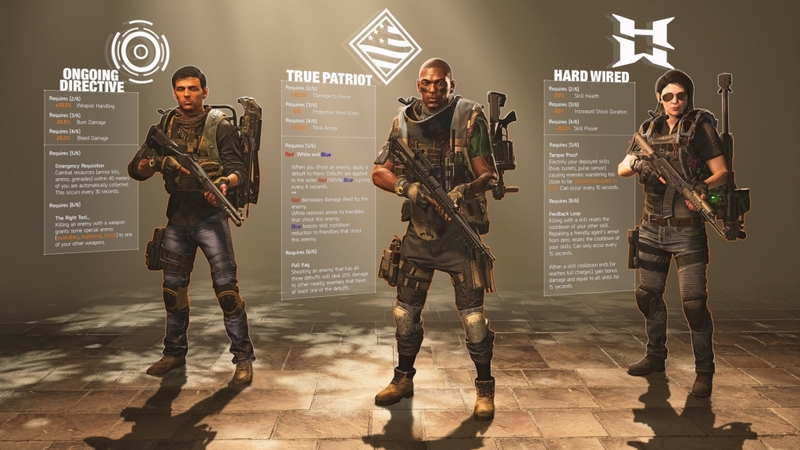 We’ve summarized everything you need to know about The Division 2 update in our guide below. That includes how to access all of the new Tidal Basin features and info on what’s new. Our guide will start with the key changes that will impact The Division 2 players at all levels. Then we’ll move on to major endgame additions in the second half of this post. Let’s get started! 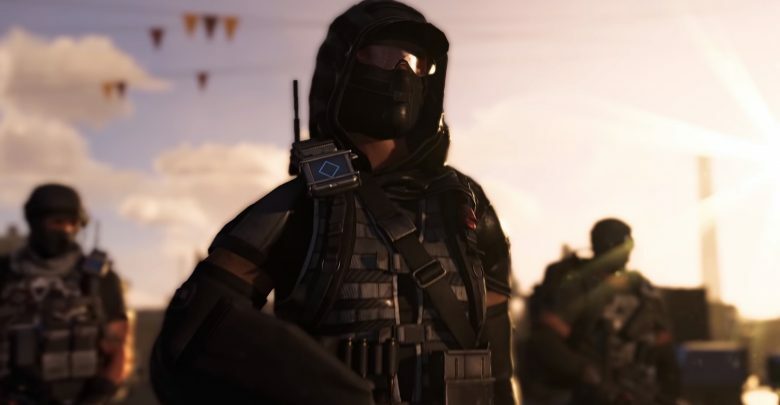 The Division 2 Tidal Basin update aims to make skill-focused builds more viable by reducing the skill power you need to use certain mods. The strength of a skill mod now matches the skill power needed to unlock it. Whereas previously it sometimes felt random. The dev team has also changed the amount of skill power that gear grants you in The Division 2! Essentially, the changes mean you can use more of the skill mods in your inventory. That’s because they no longer require ridiculously high skill power. The update might cause your overall skill power to drop, because of the adjustment to gear values, but a wider variety of skill mods should now be within your reach. 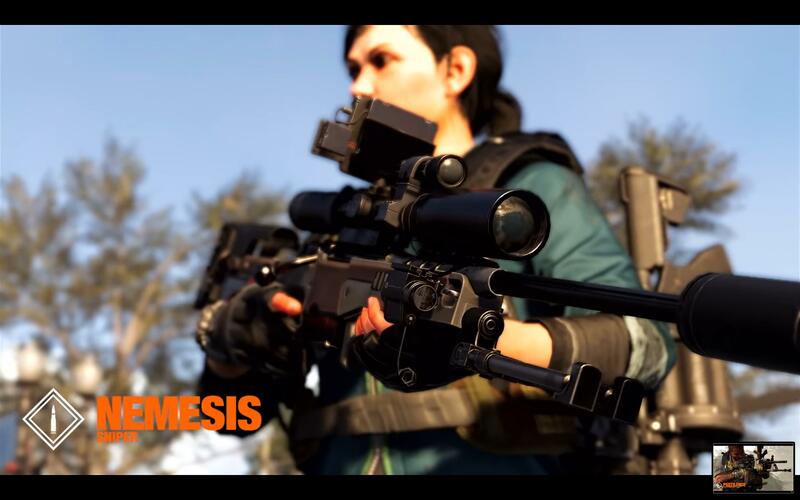 The Division 2 Tidal Basin update also completely changes the way weapon mods work. Previously, mods had both positive and negative effect. But now, after Tidal Basin, the positive effects have been toned down… while the negative effects were removed completely for most mods! When you have multiple possible mods for one slot on a weapon (such as for a magazine) you’ll still find mods with negative attributes. However, these mods will also have stronger-than-usual positive stats. For every slot, there will be at least one mod that has no negative attributes. The aim is to be less restrictive, letting you try out the mods you want without being hampered by negative stats. You can find a table with all the new weapon attachment values at the bottom of the patch notes, here. 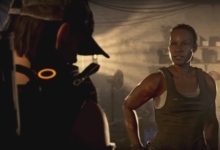 Tidal Basin reworks a couple of specific skills in The Division 2 to make them feel more balanced. The Sniper Turret has been made more viable: instead of needing to aim manually, the skill now automatically tracks whichever enemy is nearest the center of your screen. And you can just press the relevant skill button to fire. You can still aim manually, too, but with even more control than before. You can target an enemy’s head or some other weak spot, for example. The aiming system for the Chem Launcher has changed, too. You now simply equip it when selecting the skill button. 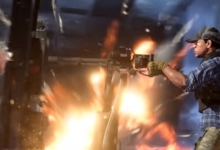 Previously, activating the Chem Launcher sent you straight into an aiming state. Now you can aim and fire whenever you want, as well as blind fire from cover. 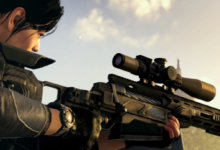 The Division 2 dev team says these changes will make it more accessible. The Tidal Basin update kicked off the first Division 2 Apparel Event: Invasion. The event is a chance to earn new cosmetics, of which there are 30 in total. You’ll find them in Invasion Apparel Caches, but you’ll need Invasion keys to open them. Among the new items are three outfits, weapon skins, emotes, and masks. Complete weekly apparel projects — which you can view at the projects desk in settlements and The White House, or by clicking the projects tab on your map. There is a chance to obtain a key when reaching a new field proficiency level after level 30. There is a chance a key will drop when you reach a new Dark Zone proficiency level. Direct purchase with premium credits. 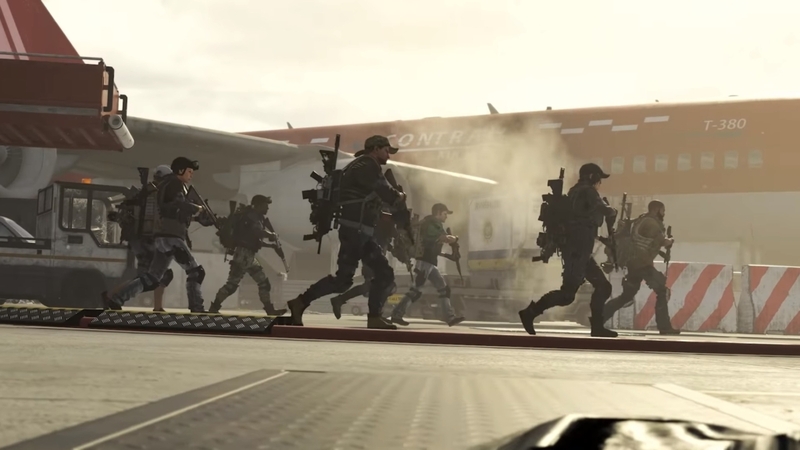 The Division 2 event runs until April 2. After that, the apparel keys will become useless. 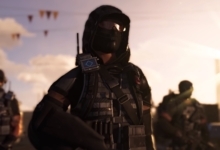 However, you’ll still be able to unlock the event cosmetics through standard Apparel Caches — except for one Black Tusk outfit, which is limited to the event. Tidal Basin adds two new Exotic weapons: the Pestilence LMG and the Nemesis sniper rifle. The update added a new PVP map for Conflict players called Fort McNair. If you play a few rounds of Conflict you’ll no doubt see it pop up in the map rotation! The Tidal Basin update’s headline feature is the new Tidal Basin Stronghold — the last of the Black Tusk strongholds in The Division 2. To take on the stronghold, you need to be at least World Tier 4, which you can reach by completing the three other strongholds in The Division 2 endgame. You’ll also need a gear score of at least 425 before you can tackle the mission. 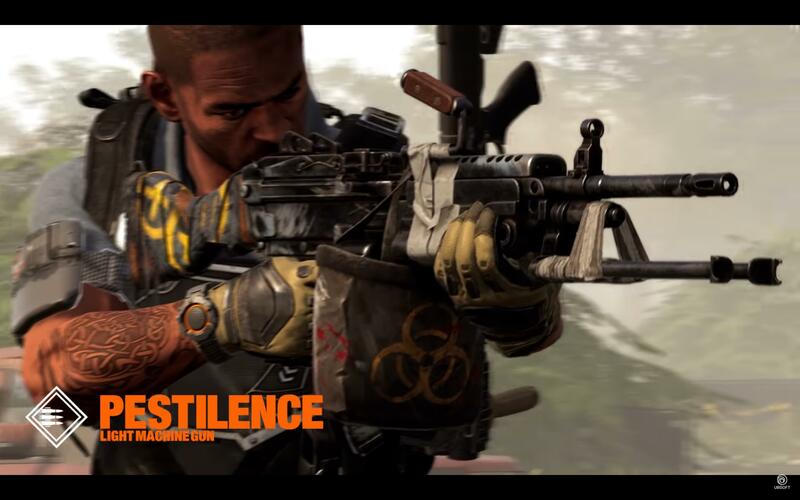 For a full account of how to progress through World Tiers in The Division 2, check out our World Tier guide! Completing the Tidal Basin Stronghold will elevate you to World Tier 5 — along with an accompanying gear cap of 500. Previously, it was possible to obtain gear with a score of higher than 500, but the update will put an end to that and adjust any gear scores that are too high. 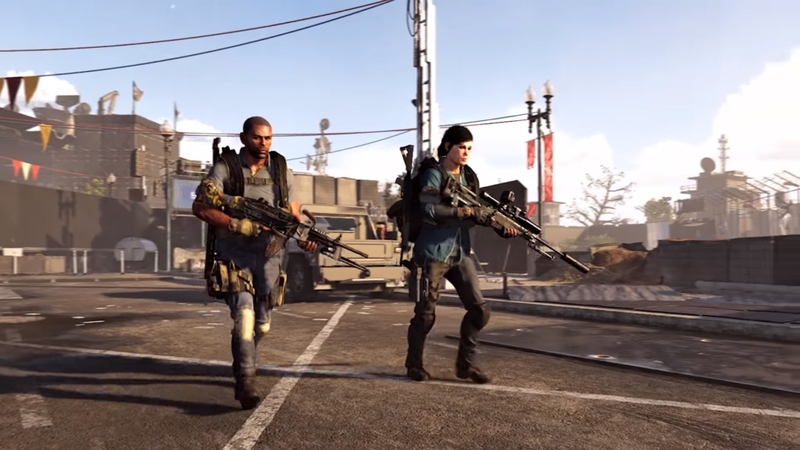 Unlocking World Tier 5 also adds Gear Sets to The Division 2 loot table. These sets will bestow powerful bonuses, and you can view them all in the image above. Pieces of the gear sets have a chance to drop from Black Tusk enemies. When you reach World Tier 5, you can speak to Manny Ortega at The White House to unlock weekly invaded missions. On a rotating basis, Black Tusk will take control of existing strongholds and main mission locations, providing tough resistance. Completing these invaded missions will yield powerful loot. Thankfully, you can complete these missions on any difficulty. Lastly, reaching World Tier 5 unlocks a new difficulty option: Heroic. You can apply this new setting to both missions and strongholds. Naturally, these Heroic missions will be brutally hard, but you’ll be rewarded generously with more loot. The update also makes more minor tweaks to specific weapon stats and fixes a bunch of bugs. You can read all the patch notes below. Meanwhile, the Ubisoft forums also include a table of all the weapon mod changes — just in case you want to get really granular.